The important global auto shows tend to go in waves, and this year's Detroit Auto Show isn't looking particularly notable for its green cars. 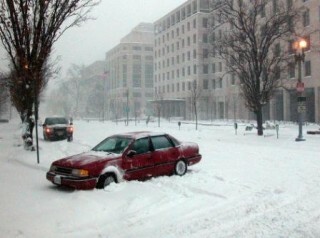 Barring surprises, there will be no global debuts of new plug-in electric cars, hybrids, or even new diesel vehicles. 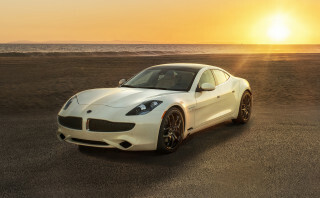 Instead, the most popular introductions are likely to be the 2015 Ford F-150 pickup truck, the 2015 Ford Mustang unveiled last month, and most likely some new vehicles from Chrysler-Fiat. The list of green or even green-ish concepts and cars, on the other hand, looks pretty light at this point. 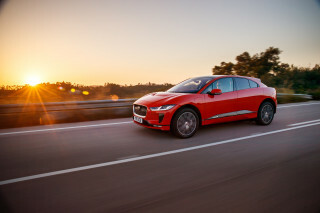 There are lots of luxury models, high-performance cars, and sports cars planned, but relatively few that break new ground in fuel economy or powertrain technologies for greater efficiency. 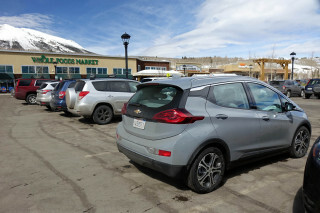 It all depends on how you define green, though, since under the corporate average fuel economy (CAFE) rules now in place through 2025, pretty much every new vehicle will get better fuel-efficiency ratings from the EPA than the model it replaces. 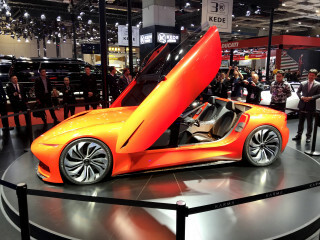 For all the latest news on the concepts and production cars at the event over the next two weeks, see our 2014 Detroit Auto Show page. 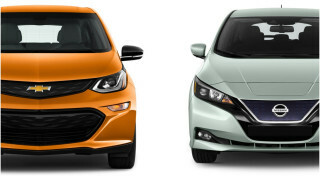 Probably the most important green car to debut in Detroit will be the all-new 2015 Honda Fit, the latest generation of Honda's five-door subcompact hatchback. 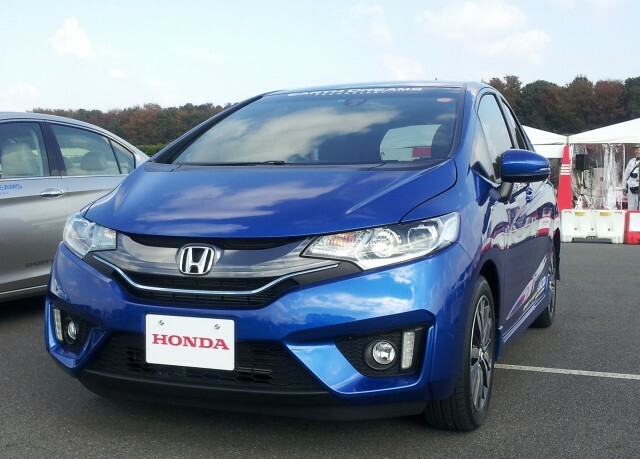 An important car globally for Honda, the new Fit has already gone on sale in Japan, where the majority of its sales are the Fit Hybrid version that Honda isn't currently planning to sell in the U.S. 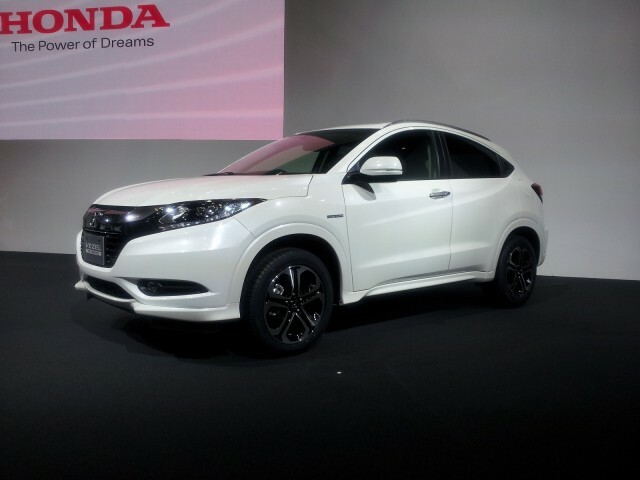 The latest Fit, along with a four-door sedan model and also a subcompact crossover on the same underpinnings, will be built at a Honda plant in Mexico--which should let Honda make more money on its smallest volume line. The Fit competes with the Chevrolet Sonic, Ford Fiesta, Hyundai Accent, Kia Rio, Nissan Versa, and Toyota Yaris in the subcompact class. 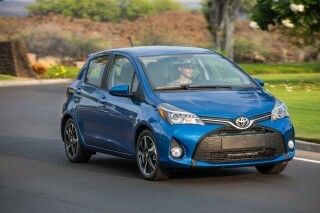 The outgoing 2013 model (there is no 2014 Fit) remains the most versatile and flexible model in the class--leading to high hopes for its successor. 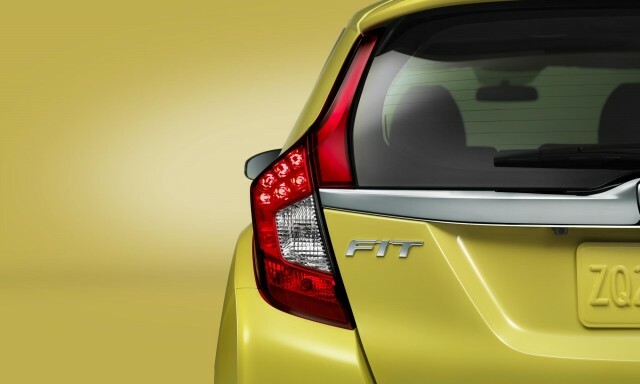 The Fit will spawn, among other vehicles, a new small crossover that was launched at the Tokyo Motor Show last November under the Vezel model name. 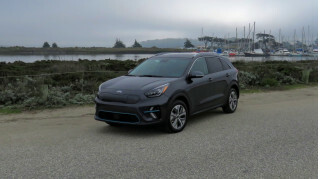 That name is not likely to carry over to the U.S., but the crossover--which offers all-wheel drive as an option--definitely will. 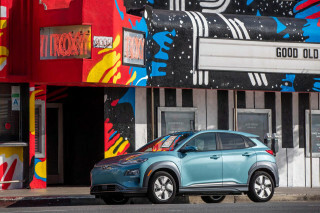 Crossovers are a popular and growing segment in North America, and a number of makers will launch new and smaller models that use the platforms of existing subcompacts. Whatever it's named, the Crossover Formerly Known As Vezel will compete with vehicles as varied as the MINI Cooper Countryman, the Nissan Juke, and an upcoming all-wheel-drive small Jeep. 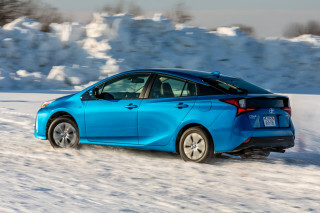 it's likely to use the same engine and continuously-variable transmission as the 2015 Fit. 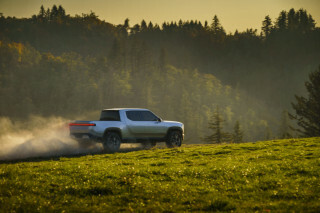 Its lines are somewhat more rakish and coupe-like than traditional utility vehicles, as previewed by the Honda Urban SUV Concept presented at last year's Detroit Show. There's some chance that Tesla Motors--which has scheduled a press conference for Tuesday morning, January 14--may show the final production version of its eagerly awaited Model X all-electric crossover utility vehicle. 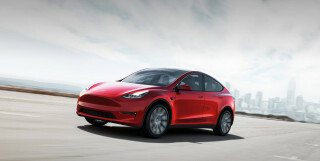 It will be the second model to use the underpinnings of its much-lauded electric sport sedan, the Model S.
Tesla has said the Model X will go into limited production by the end of this year, although volume won't ramp up until the start of 2015. That's when the bulk of deliveries will start to customers who put down deposits on the Model X as long ago as two years. 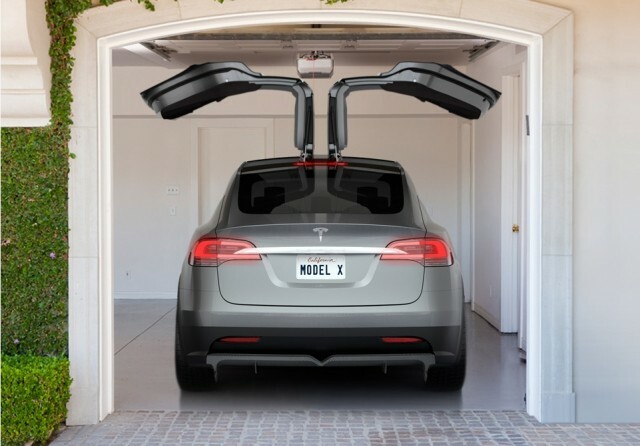 As well as an all-new body with "falcon wing" doors that lift vertically from a spine down the roof of the vehicle, the Model X will offer optional all-wheel drive by using a second electric motor to power the front wheels. 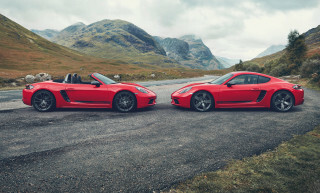 That may allow it to include all-electronic torque vectoring that directs power to each wheel individually to maximize grip in circumstances where it's needed. But Tesla, which marches to its own drummer, has said nothing so far about what its press conference will entail--so we're left guessing. 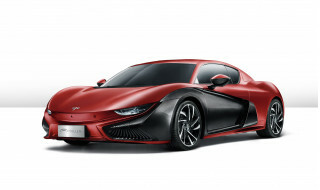 It's almost de rigeur these days for European makers to fit plug-in hybrid powertrains to their concept cars--whether or not they'll actually appear in production models derived from those concepts. 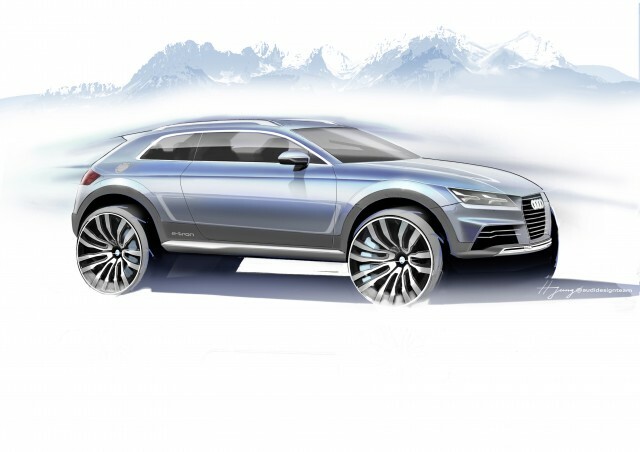 So while Audi hasn't said exactly what the powertrain will be, we expect it'll be a version of the VW Group corporate plug-in hybrid hardware. 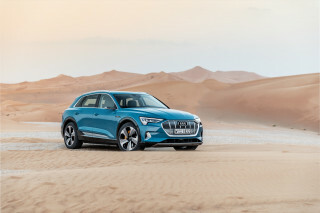 The vehicle itself, about which we also don't yet know much, will likely be the crossover that Audi plans to build on its new A3 underpinnings once that car--in sedan as well as SportBack hatchback models--goes into production in Mexico. 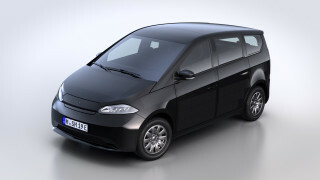 The Bluemotion name has been used in Europe for several years, denoting the most economical diesel models in the range. With the Passat Bluemotion Concept, it hints at a new, more efficient gasoline Passat, using the basic engine and transmission layout from the Jetta Hybrid. 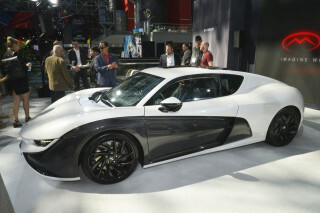 That means a 1.4-liter, direct injected and turbocharged gasoline engine and dual-clutch DSG transmission. 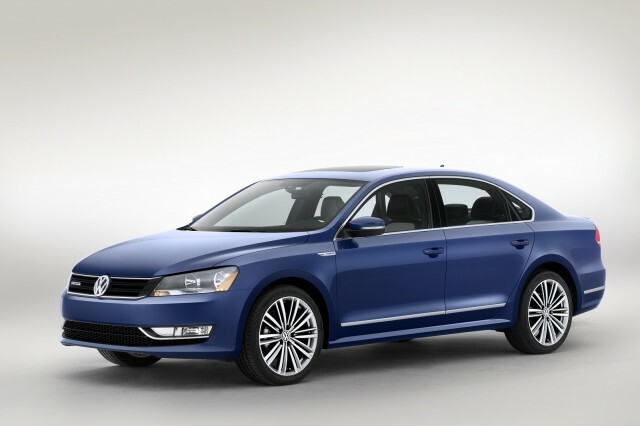 It's enough for 42 mpg highway, according to VW--shy of the Passat TDI's 43 mpg highway, but better than the thriftiest gasoline Passat currently on sale, the 1.8 turbocharged model. There isn't much concept-like about the Bluemotion's styling though--and it likely points the way to a lightly-updated Passat due some time this year. 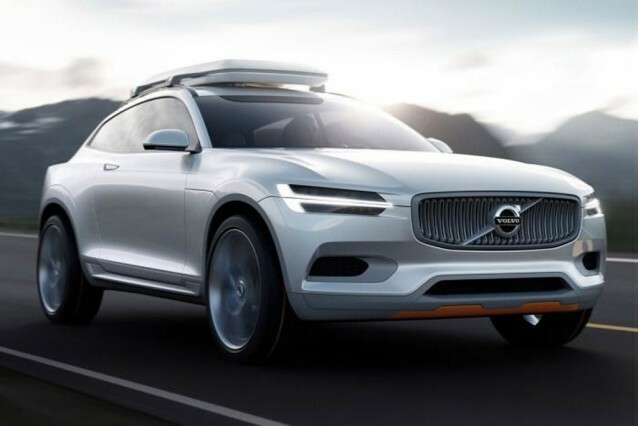 First to arrive will be a new 2015 Volvo XC90 large crossover utility vehicle, but Volvo has released details of one concept and teased another--the latter of which will appear at the Detroit Auto Show. 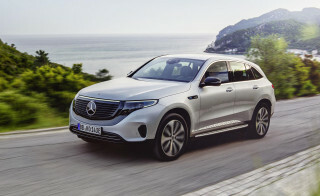 It's called the Concept XC Coupe, an all-wheel-drive crossover with sleek four-door "coupe" styling rather than the more traditional upright utility vehicle profile. If it goes into production, it will likely use Volvo's all-new and highly efficient line of four-cylinder engines, which are starting to appear in updated 2014 Volvo models now. Volvo says the concept is part inspired by the P1800-style Concept Coupe revealed last year, and partly by sports equipment--with orange detailing, rubber exterior finishes and more integrated SUV details.